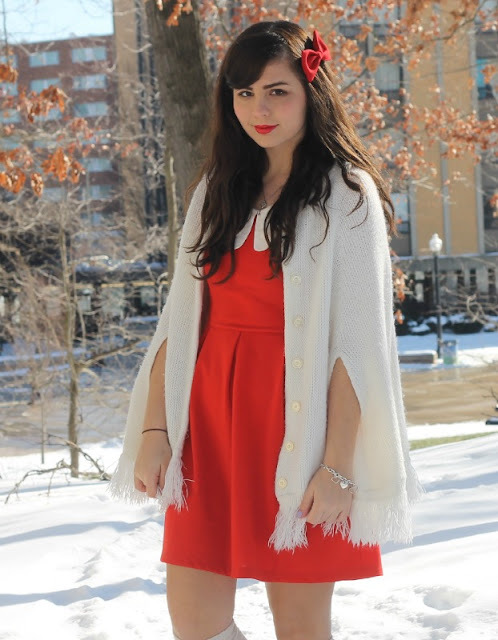 Knee Socks: Kohl's, more here. 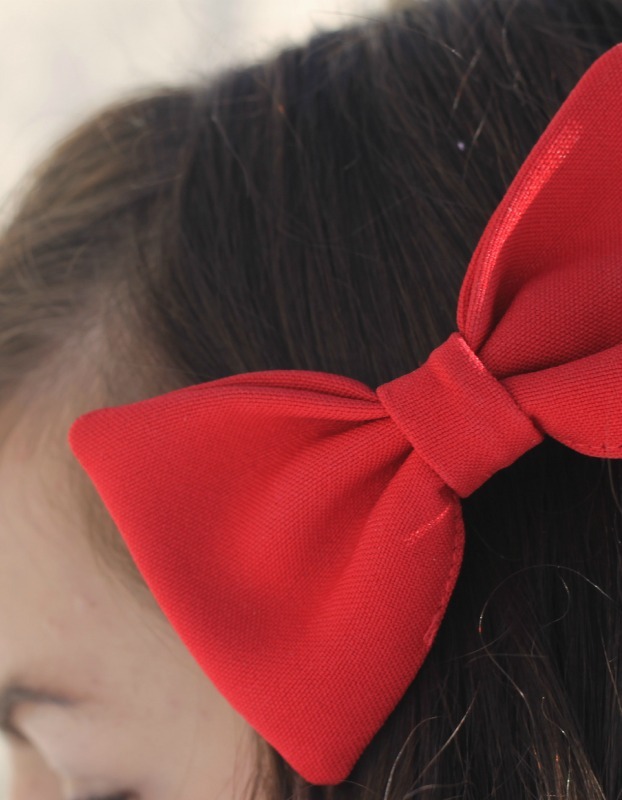 Red Hair Bow: American Apparel. 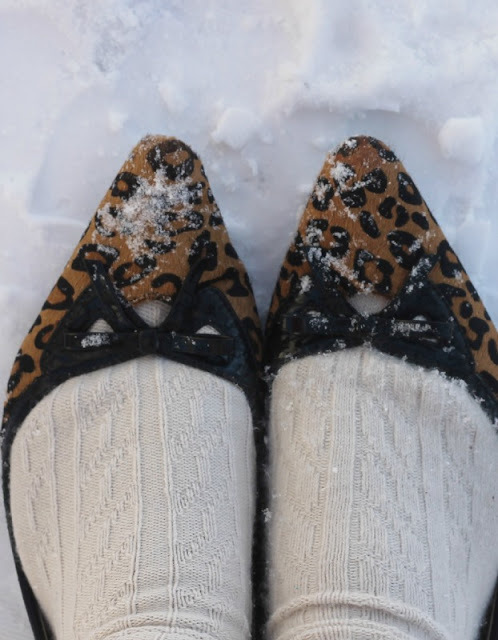 Hello sweet readers of Nana Wintour! 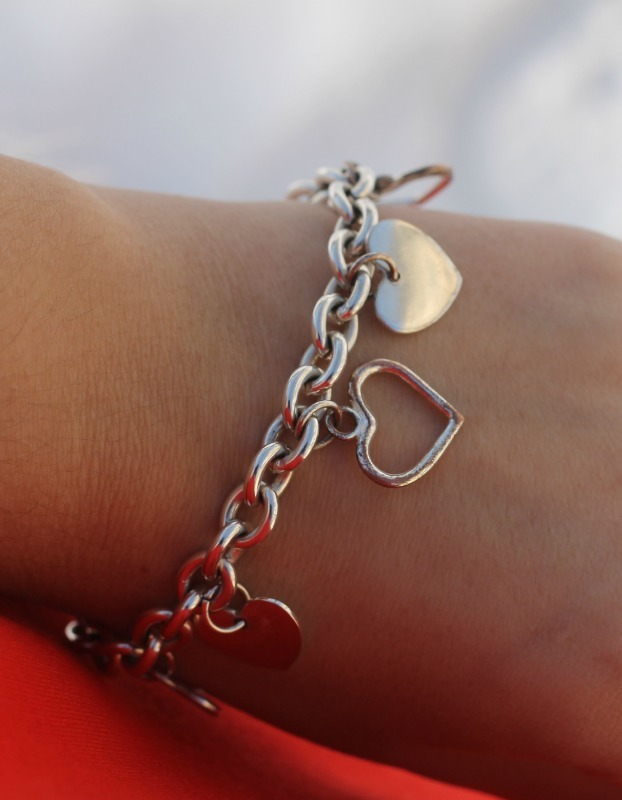 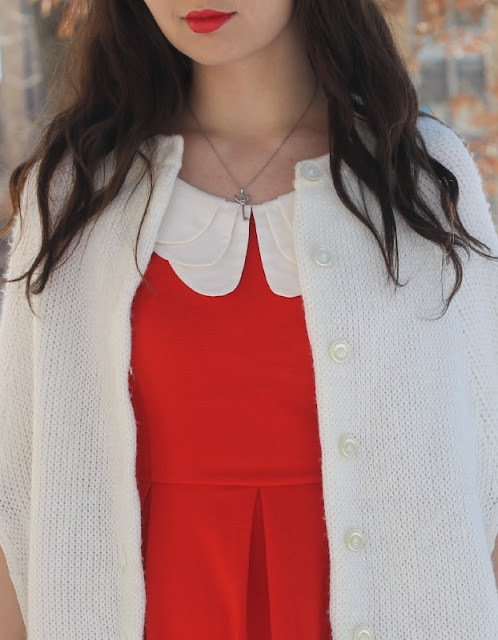 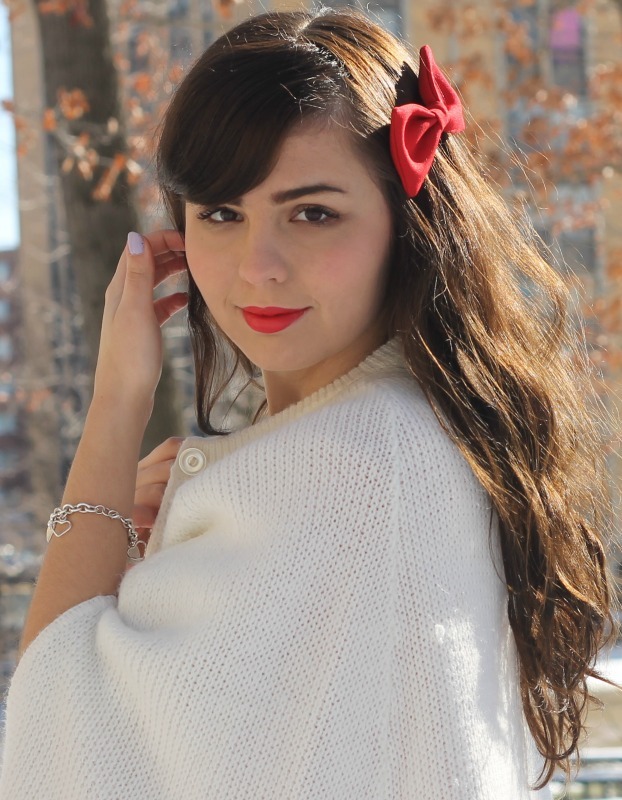 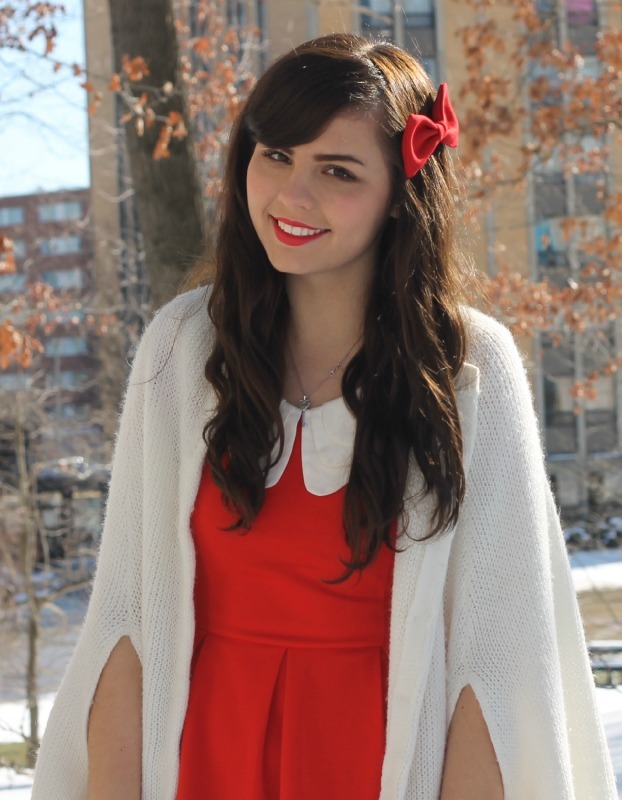 Fantastic guest post and an adorable Valentine's-inspired look. 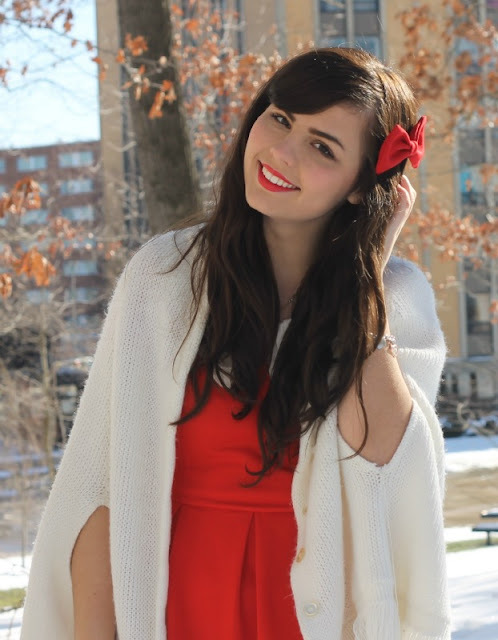 It makes me want to break out my very similar red dress asap!